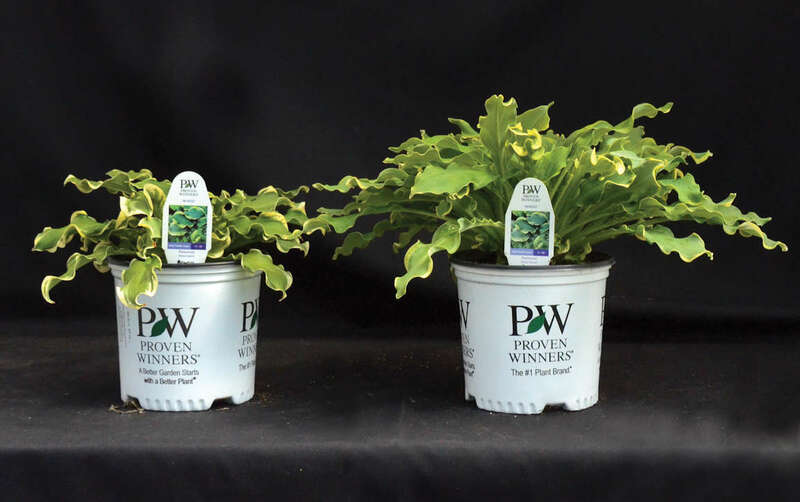 Summer Selections Discount | Walters Gardens, Inc.
We put together this program to help growers who plant ahead. Many perennials benefit from the extra growing months and winter vernalization that a late summer or early fall planting provide. Let this discount be our small way of saying thanks for being prepared and committing to the best product at retail! (Left) Monarda 20ct plug planted in early spring (Right) Monarda 72ct plug planted in late summer. From our experience and trials, we’ve learned the critical importance of planting many types of perennials in the summer or early fall prior to the year of sale. 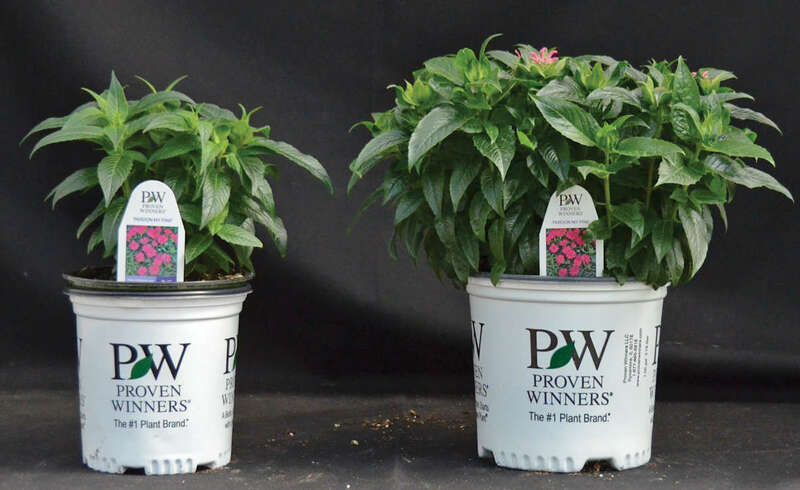 Those are the types of items we are offering to you during our Summer Selections sale to help you schedule your perennials well. Read more about summer and fall planting benefits here. Many of our brand new items are available for the first time during this program including a broad selection of Daylilies, Hostas, Grasses, Irises, Astilbes, Dianthus, and many more perennials. They are offered in a range of sizes including #1 and #2 heavily graded bare root plants, fast finishing 20 and 30ct plugs, and economically priced 72ct plugs. No minimum order is required to participate in our new Summer Selections program. However, you’ll save a bundle if you spend over $2,500, so be sure to take a close look at our selection and plan ahead for next spring! If you are eligible for a volume discount, it will be applied to your order in addition to your Summer Selections discount, saving you even more! (Left) Vernalized Hosta 20ct plug planted in spring (Right) Fresh Hosta 20ct plug planted late summer. Summer Selections product ships July 9-October 22, 2018. To receive the Summer Selections discount, your order must ship during this time period. The cutoff for the final ship date is Wednesday, October 10, 2018.